Our Vision is to have a recognized role in the improvement of women's health in UAE and the Region by becoming a center of excellence and a reference for state of the art Fetal-Maternal care provided. Guided by professionalism and ongoing education to achieve our goals and maintain a local and international accreditation. 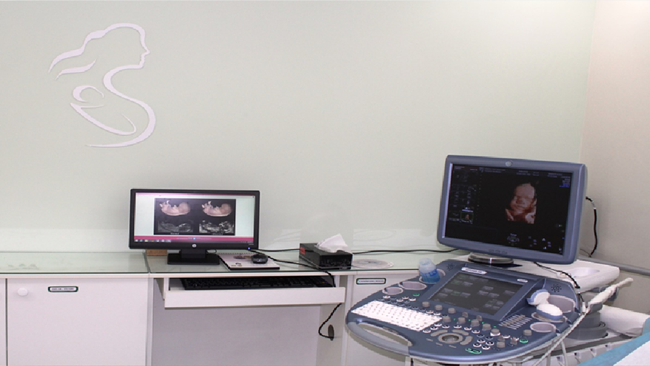 The Serenity Clinic FMC is dedicated to providing high quality Fetal-maternal care with unrelenting attention to Obstetrics and gynecology excellence, quality assurance and patient safety. We commit to raise the standards of obstetrics and gynecological care by collaborating with primary obstetricians in the intention to offer holistic patient care.